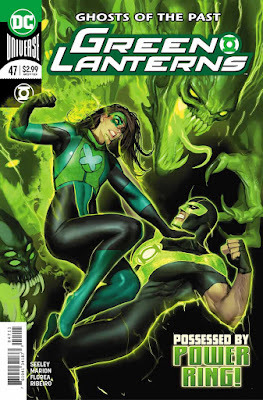 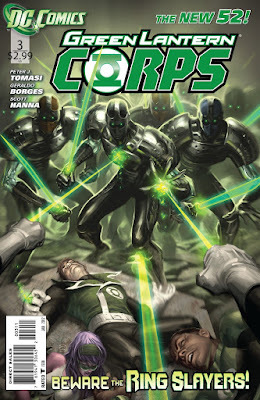 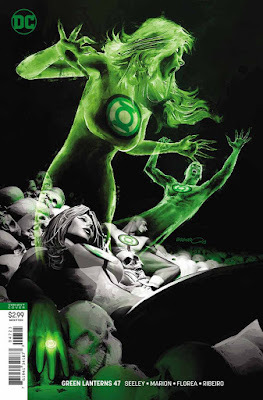 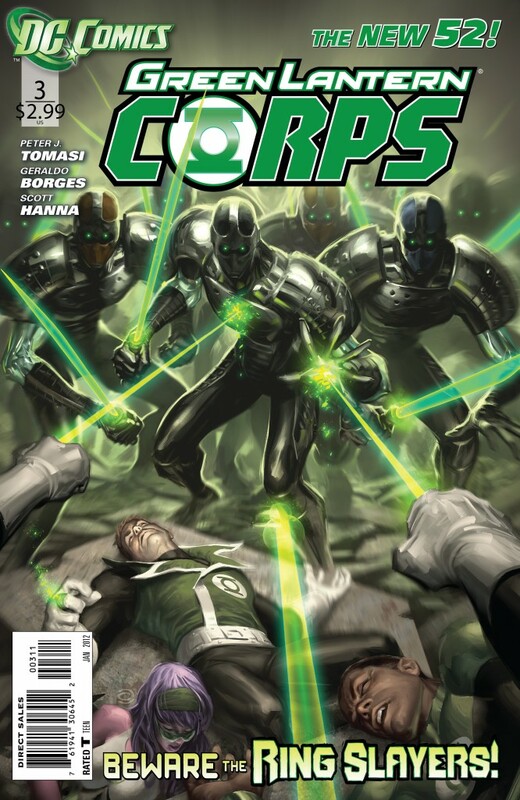 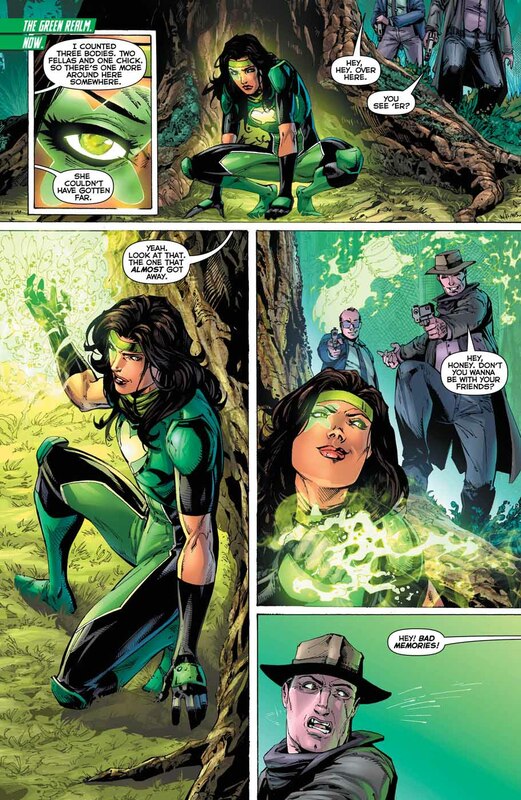 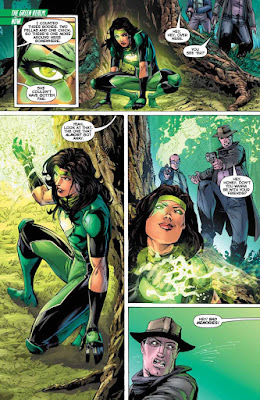 SNEAK PEEK: "Green Lanterns: Ghosts Of The Past"
"Green Lanterns: Ghosts Of The Past"
"...in 'Ghosts of the Past', 'Jessica Cruz' must find the memories she's buried deep within her. 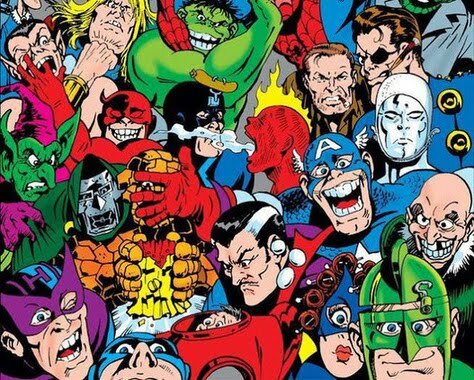 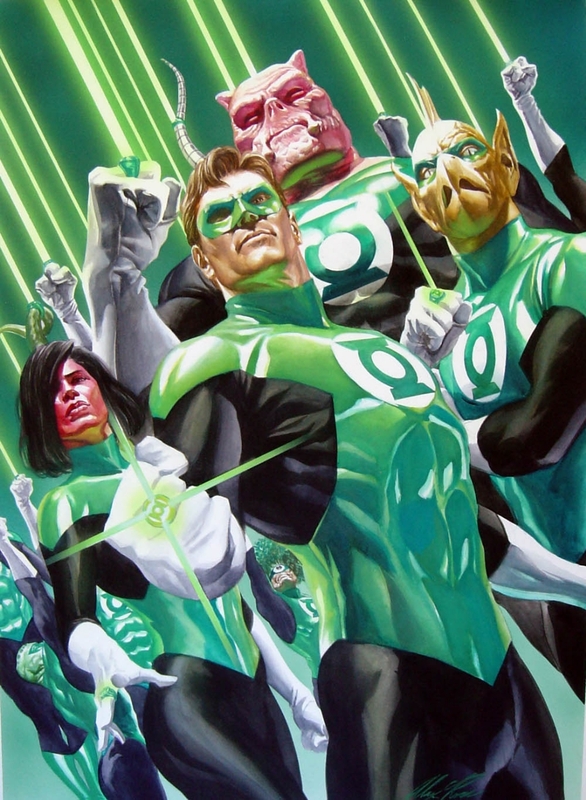 If she can't, she'll be trapped within her ring forever -- along with 'Simon Baz'..."
David S. Goyer ("Man Of Steel") and Justin Rhodes are writing the screenplay for the "Green Lantern Corps" feature, based on the DC Comics' characters, targeting a 2020 release date. 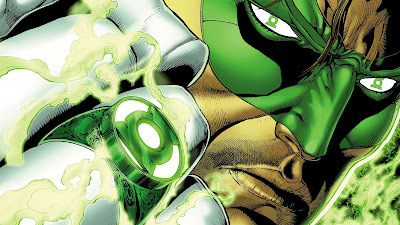 The new feature, focusing on 'Green Lantern' superheroes 'Hal Jordan' and 'John Stewart', will be produced by Goyer, with DC's Geoff Johns and Jon Berg executive producing. 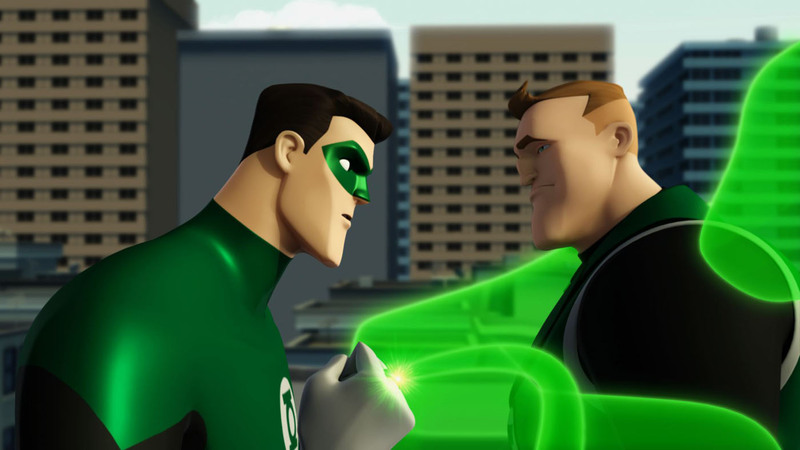 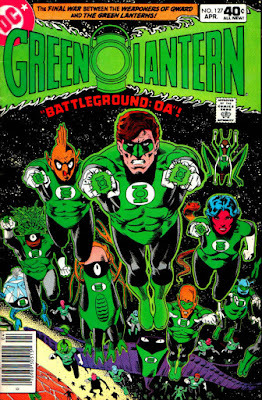 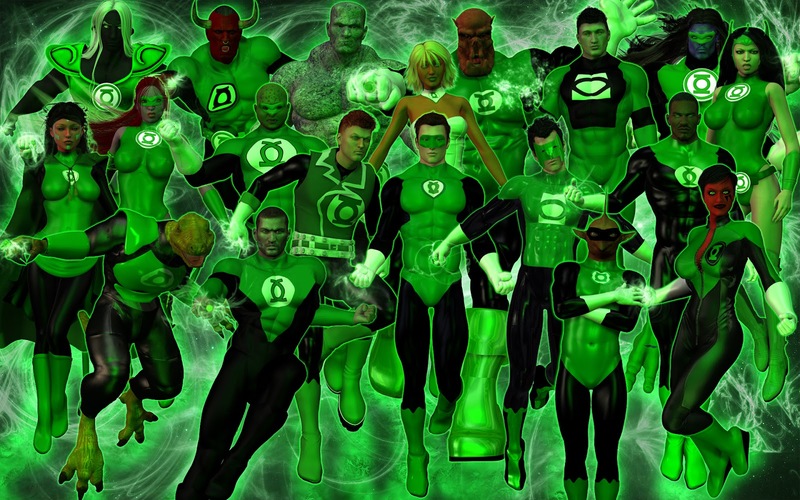 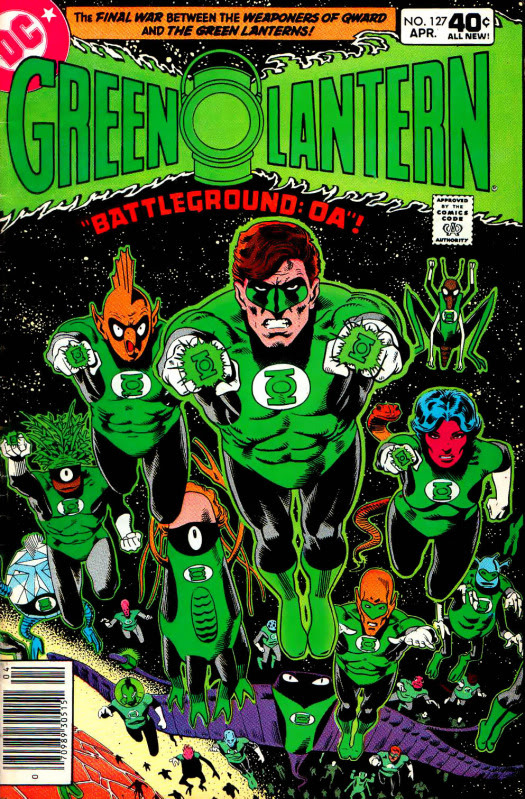 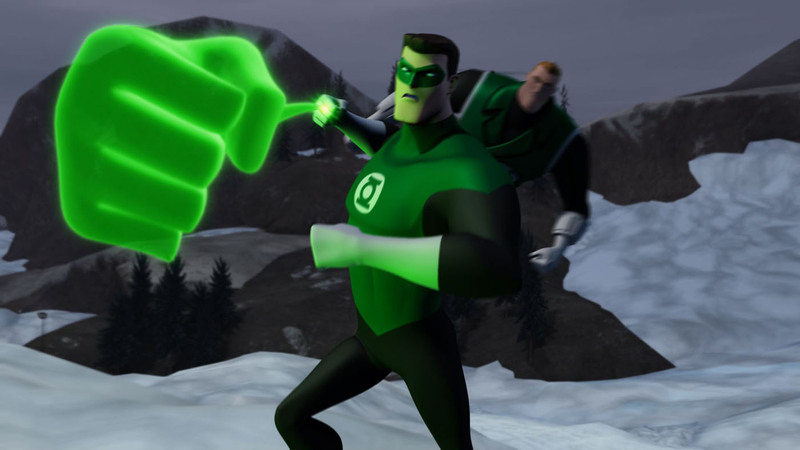 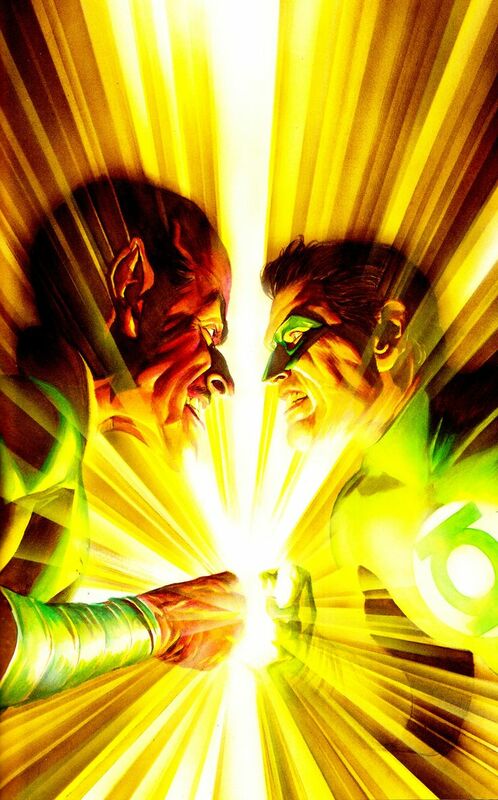 Each Green Lantern is given a 'power ring' weapon granting the user incredible abilities directed by the wearer's own willpower. 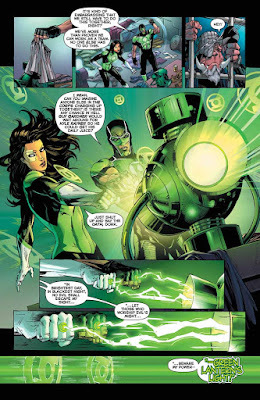 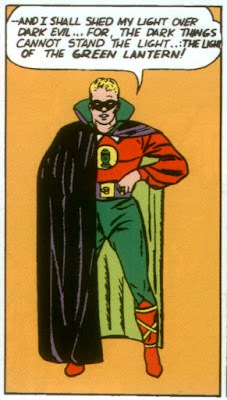 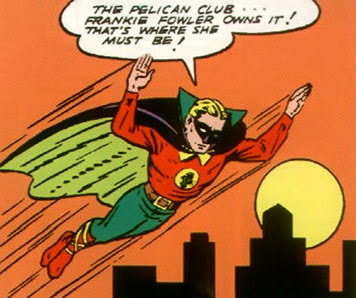 "...'Hal Jordan' finds out that a new 'Green Lantern', 'Guy Gardner', has been named his replacement on Earth. 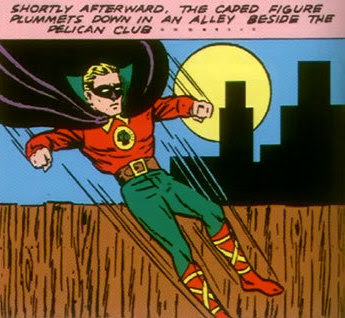 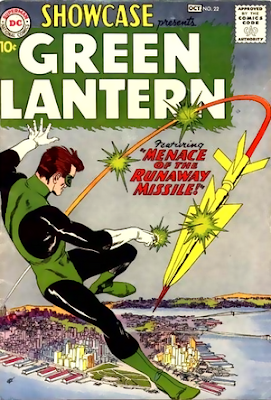 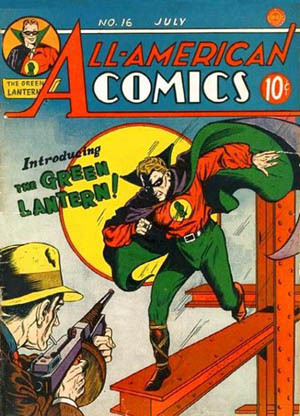 "Hal and Guy get along like gas and fire, which doesn't help in their battle against an entirely new threat -- the autonomous killing machines known as 'Manhunters'..."
'Green Lantern' first appeared in "All-American Comics" #16 (July 1940), published by All-American Publications, one of three companies that would eventually merge to form DC Comics. 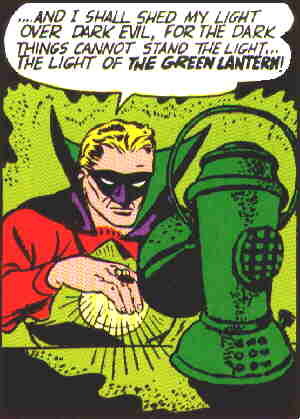 "...'Alan Scott', a railroad engineer, came into possession of a magic lantern, following a railroad crash. 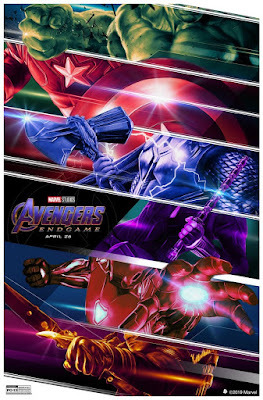 "The lantern spoke to him and said it would bring Scott 'power'. 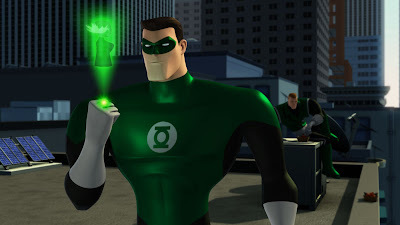 "From the lantern, Scott crafted a magic ring which gave him a wide variety of powers. 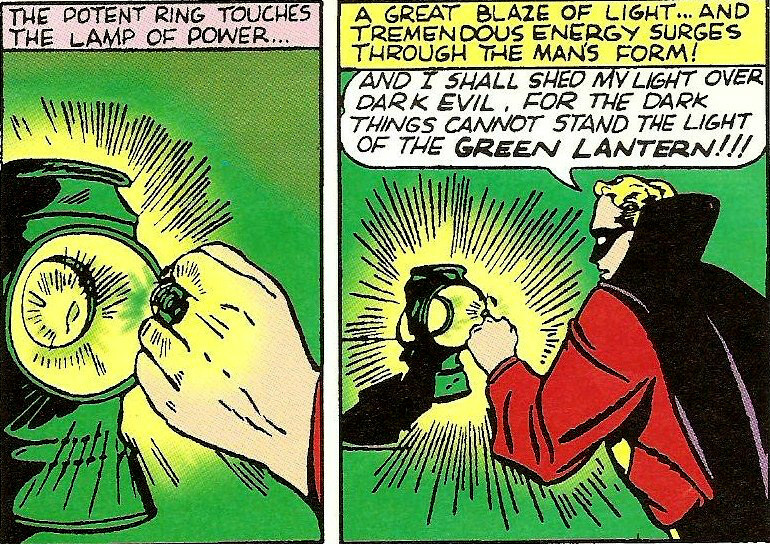 "...and that it could not directly affect objects made of wood..."